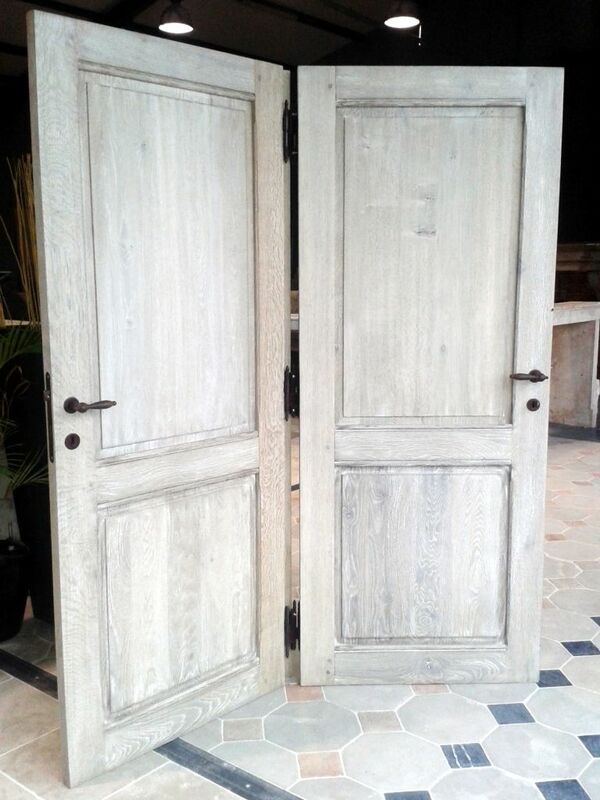 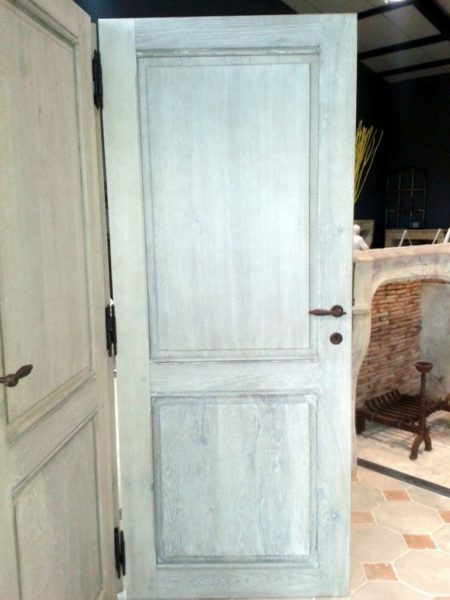 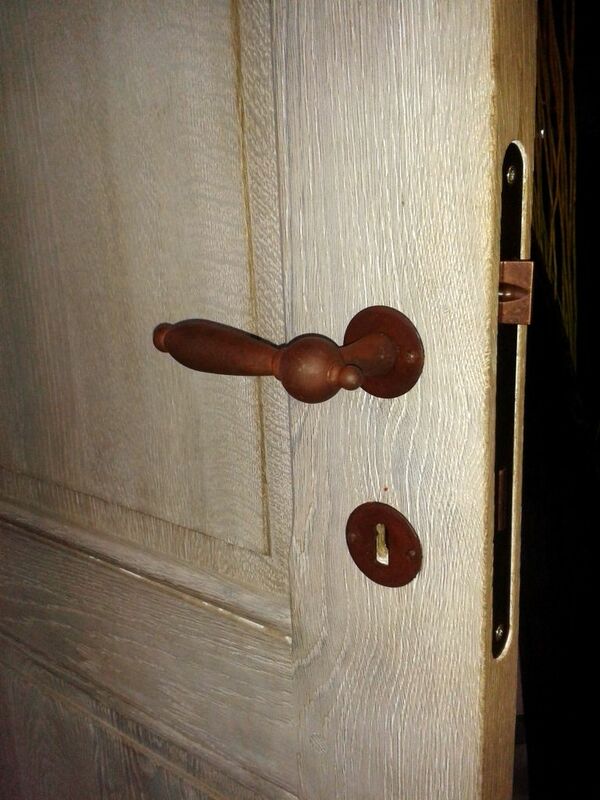 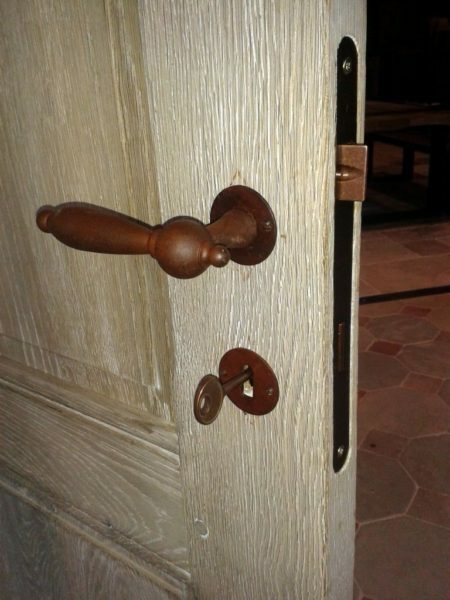 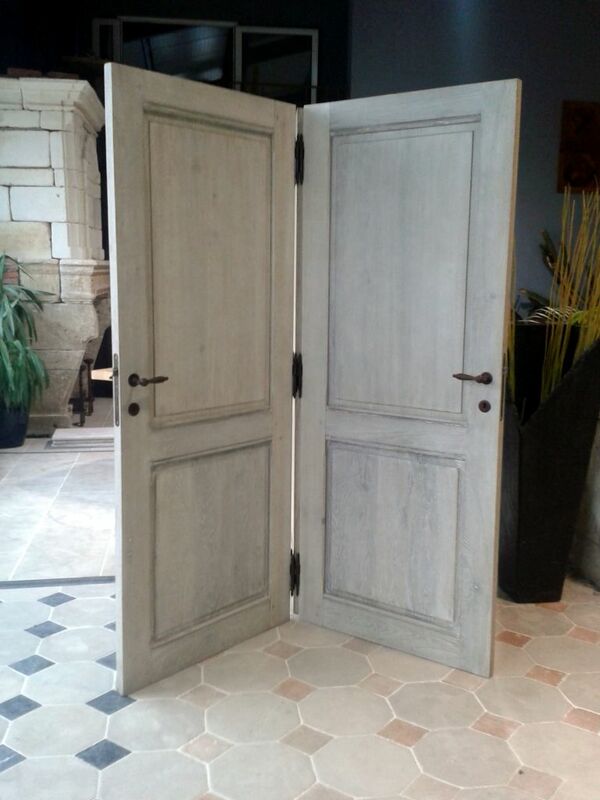 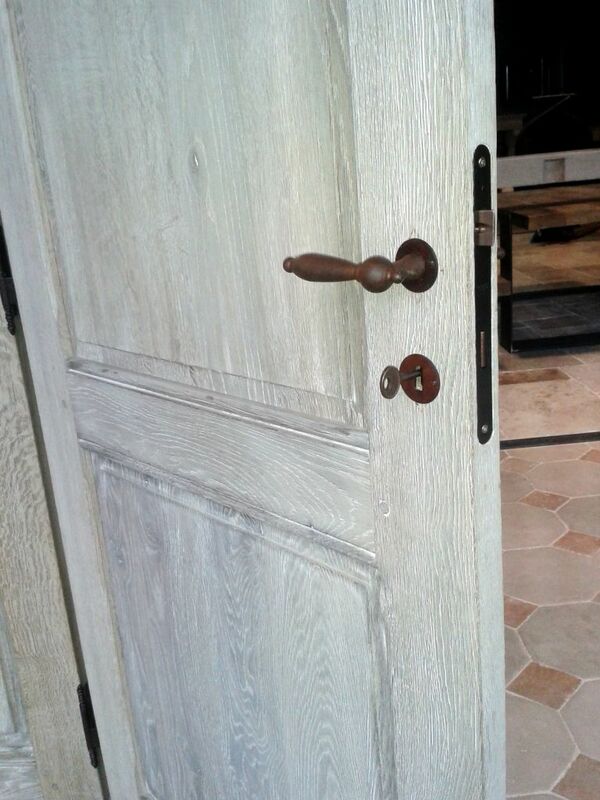 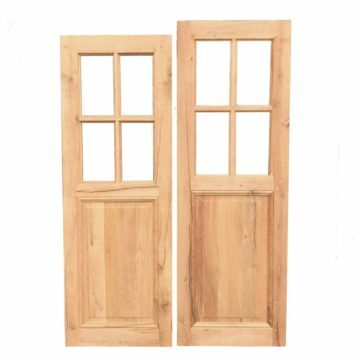 Solid oak interior doors with “antique” finish. 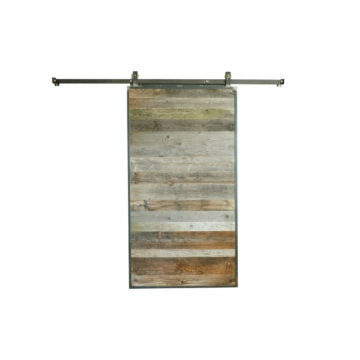 3 available, including their frames, and door handles. 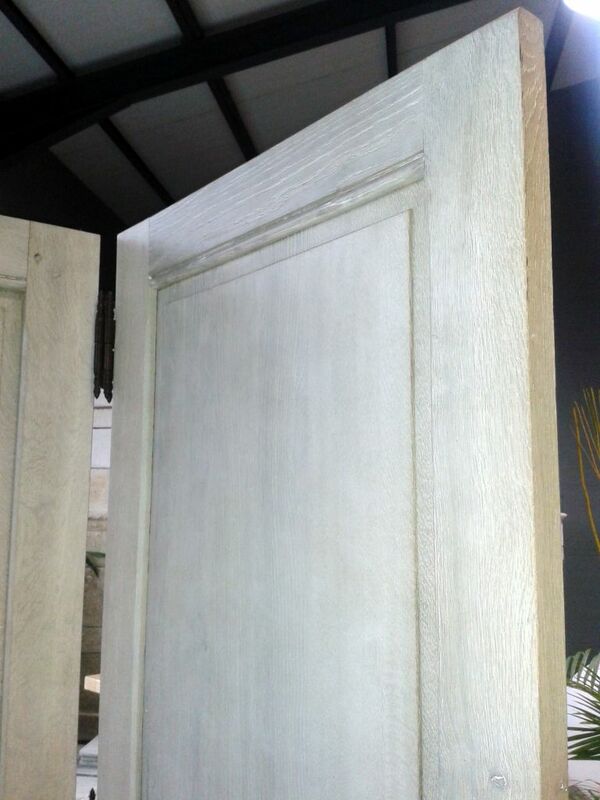 They are particularly stout (see thickness) and feature the classic French raised and fielded panels with mouldings. More available to order. 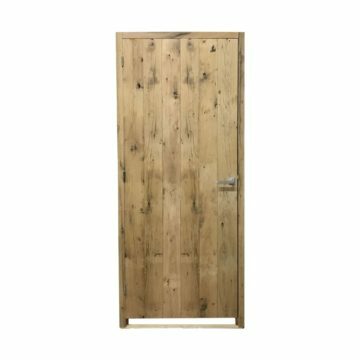 Metric dimensions approx: Height 203cm x width 82cm x door thickness 38mm. 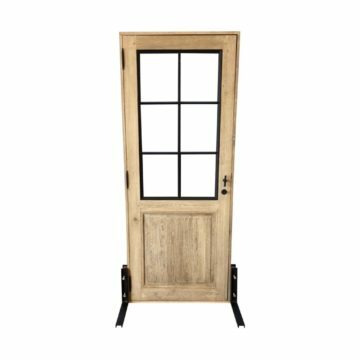 Imperial dimensions approx: Height 80 inches x width 32.25 inches x door thickness 3.15 inches.